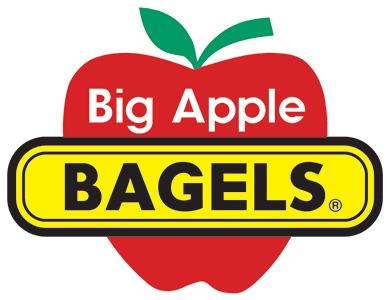 Online ordering menu for Big Apple Bagels (Castro Valley). Try one of our specialty sandwiches here at Big Apple Bagels such as the Chicken Caesar Sandwich, Turkey Club Sandwich, or the Roma Italian Sandwich. We also serve breakfast sandwiches and bagels. Find us north of I-580 on Castro Valley Blvd by the Castro Village Shopping Center. Eden Medical Center is just a block away. Order online for carryout!